If you’ve been selected to compete in the SBC regionals – congratulations! You’re one step closer to realizing your potential as a future scientist. You’re sure to be very busy carrying out experiments with your mentor, but don’t forget the project display component – it’s a key requirement in presenting your findings to the judging committee. 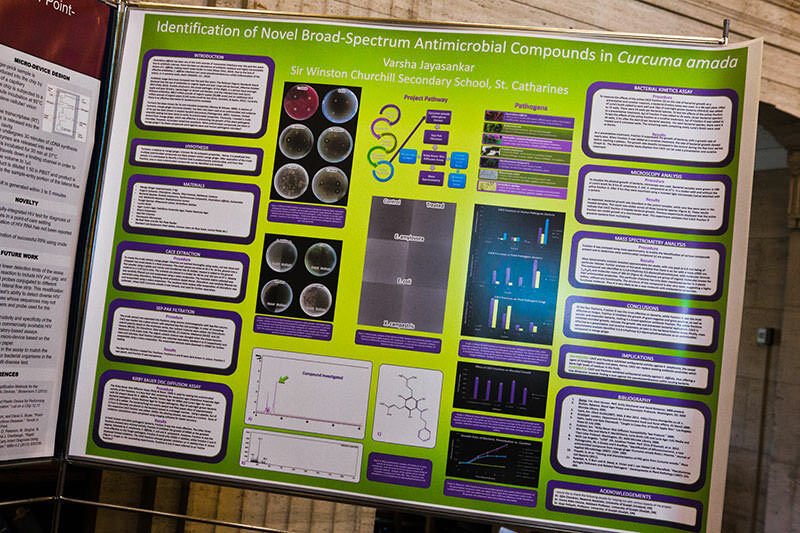 Here are some examples of posters from previous competitions. Your one-sheet “roll-up” poster must be able to be fastened to a backboard and easily removed for transportation. Introduction: background, rationale, possible applications, etc. Results: graphs, photos, tables, descriptions, etc. 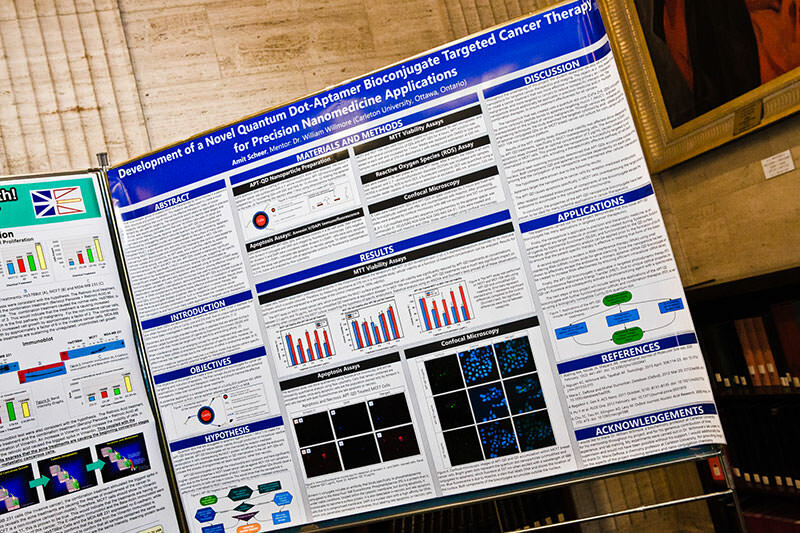 The best way to create your poster is in PowerPoint or a similar program, and then have it printed at Kinkos or a similar printshop. Some printers supply a free template but you can also find several on the internet. 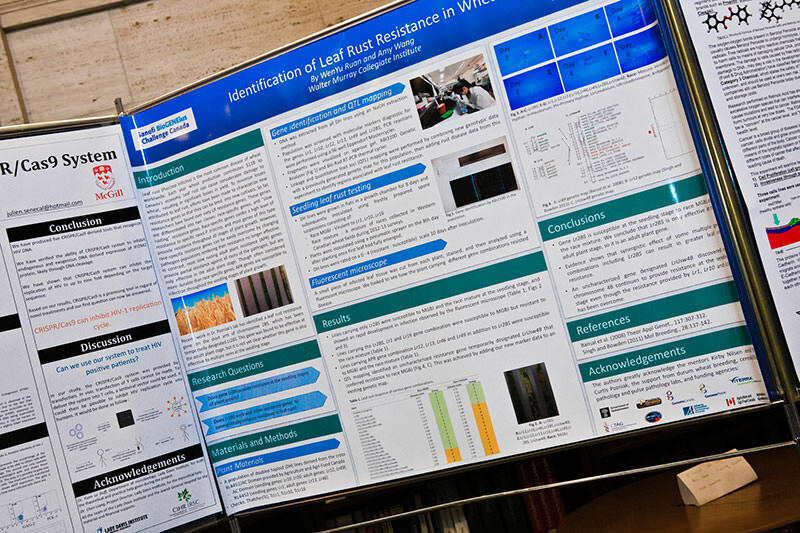 Make sure to have your mentor review your poster before printing!